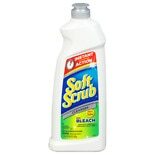 Shop Soft Scrub With Bleach (24 oz. )24 oz. $399$3 and 99 cents$0.17 / oz. 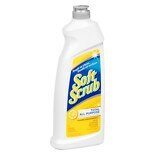 Shop Soft Scrub Cleanser Lemon (26 oz. )26 oz.